Our eyes are an extremely important part of our body, enabling us to see the world around us. Our eyesight is arguably the sense that we rely on the most, yet it is something that many of us take for granted. 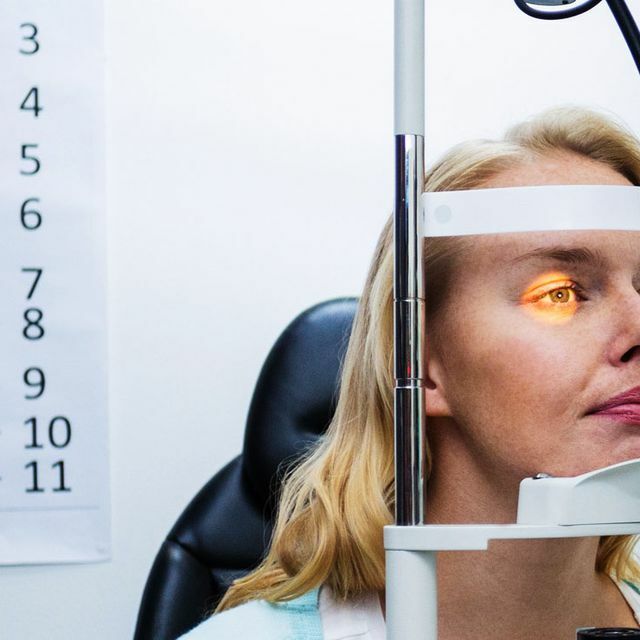 We tend to believe that if we can see clearly enough to perform our usual day to day tasks and activities, there is no reason to visit our eye doctor. Nevertheless, regular eye exams should form an important part of your preventative care and you should ensure that you attend appointments as recommended by our optician. Here’s why. Most people realize that an eye exam will involve a sight test. This will tell the optician how clearly you can see the world around you, both up close and at a distance. If your vision is compromised, the severity of your vision problems will be established, and our optician will probably make a recommendation for an eyeglass prescription. The strength of your lenses will depend on the severity of your vision problems, but when you wear your glasses it will correct your eyesight so that you can see significantly more clearly. Some patients immediately opt for contact lenses instead of glasses, particularly if they are advised that they will need to wear them all the time. Contrary to popular belief, it is not just our eyesight that our optician will check and monitor at a regular eye exam. They are also essential for assessing the health of your eyes. Our eyes can be just as affected by disease as any other part of our body, and since we are so reliant on them for our vision, it is equally as important that we do everything that we can to take care of them. 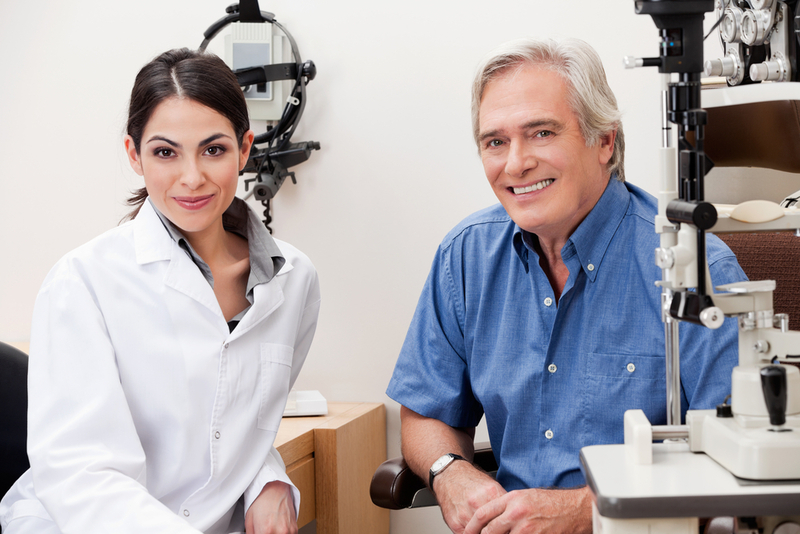 One of the best ways to look after them is to attend regular eye exams. Many eye diseases, including glaucoma, cataracts, diabetic retinopathy and macular degeneration can all pose a threat to your vision and as with all medical issues, the sooner that a problem is identified, the earlier treatment can begin and the more likely a patient is to have a positive outcome. Since many eye problems do not cause pain or any other notable symptoms, eye exams provide a crucial chance for our optician to assess the health of your eyes on a regular basis. This consistent monitoring means that any adverse changes can be detected at the earliest opportunity. Some children have developmental delays or difficulties in their learning at school. In many instances, this can be because of problems with either the quality of their vision or the way that their eyes function together. However, since children are young they may not necessarily realize that what they are experiencing is not normal, and this can lead to them becoming frustrated with their schoolwork. They also do not understand that they can seek help that can enable them to overcome many of their difficulties. Regular eye exams throughout childhood can mean that vision problems are detected early and treatment is provided that will ensure that your child can get the most out of their education. 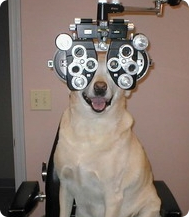 If you are overdue an eye exam, we would be delighted to schedule an appointment for you. Please do not hesitate to contact us and get in touch.